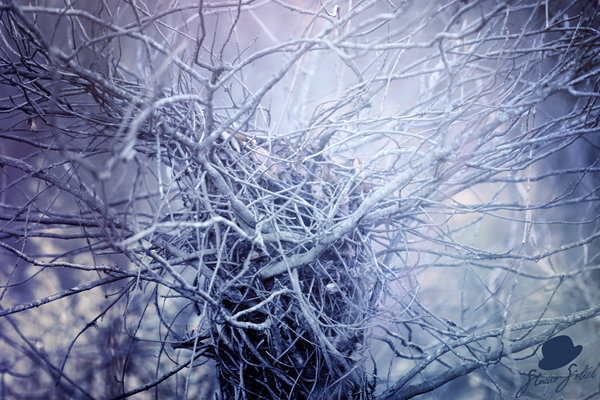 Entangled is a piece that I did recently, which has been chosen to be exhibited in the “Local Lenses” show that is being hosted at Hazel Tree Interiors in Akron, Ohio. The piece will be on exhibit (and for sale!) from February 28- March 28, 2014. There will be an opening tonight from 4pm-9pm. I welcome you all to come out and check out the show! Besides my piece, there will be much much more fantastic photography from Akron area photographers. They will also be serving delicious homemade soups at the opening. 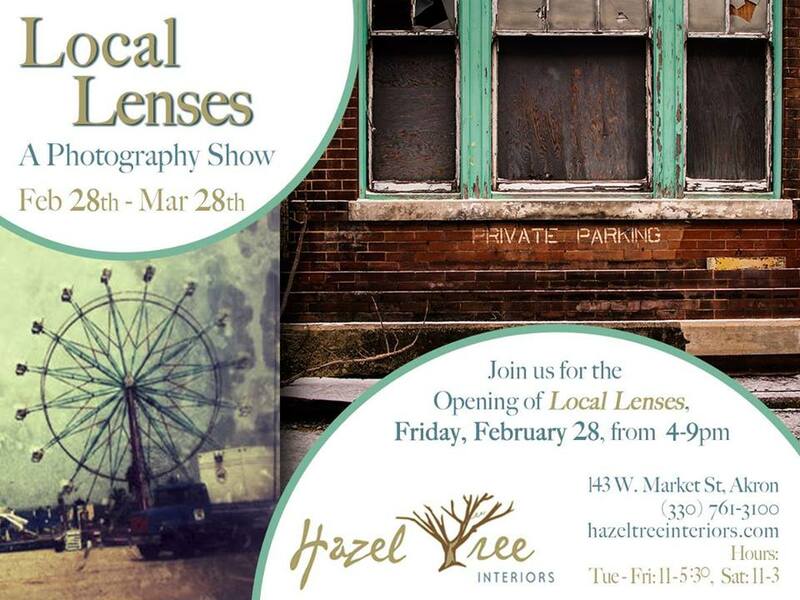 Hazel Tree Interiors is located at 143 West Market Street, just outside of downtown Akron.